We currently have the following models either available at our dealership now or arriving soon in the next shipment. Availability is limited and demand is always high for these legendary motorcycles. 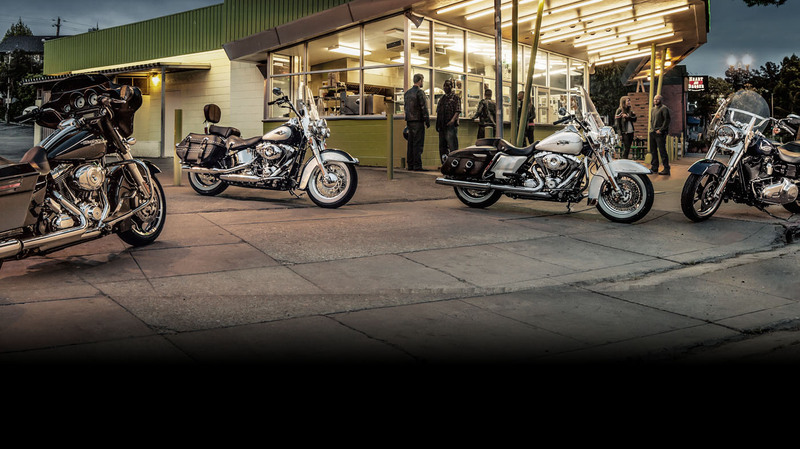 So if you want to be out there enjoying the open road on one of these latest Harley-Davidson® models, contact us today to make a reservation, inquiry or to take a free test ride.